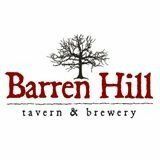 Barren Hill Tavern & Brewery offers 30 craft beers on draft as well as an excellent list of well-curated cans and bottles. 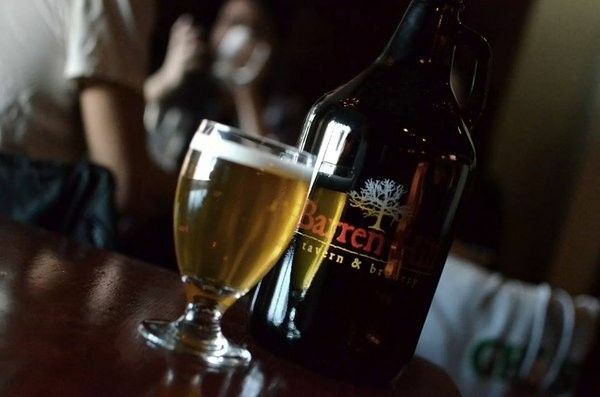 Barren Hill Tavern & Brewery – Prolific restaurateur Erin Wallace breathed new life into this authentic Colonial-era inn and named it for an historic battle that took place here. 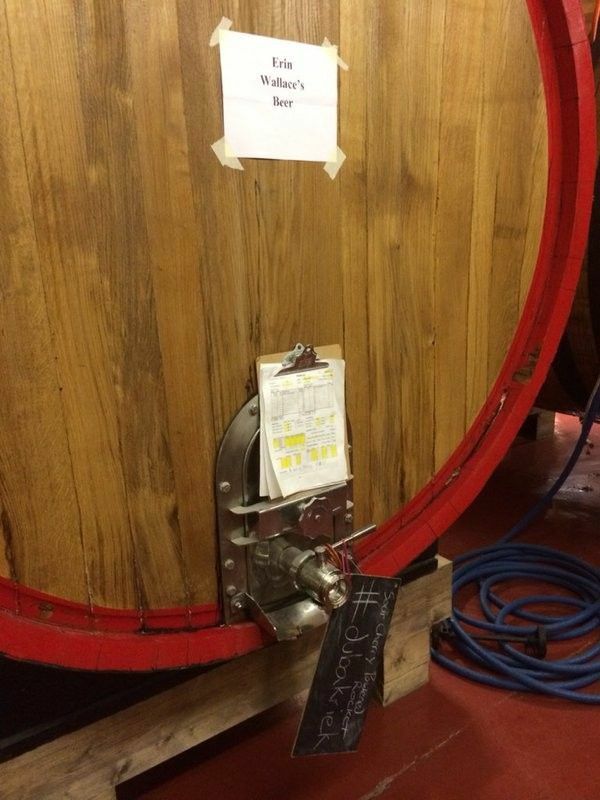 Barren Hill offers a dynamic brewing schedule from head brewer Dave Wood and a hearty menu of creative comfort food. 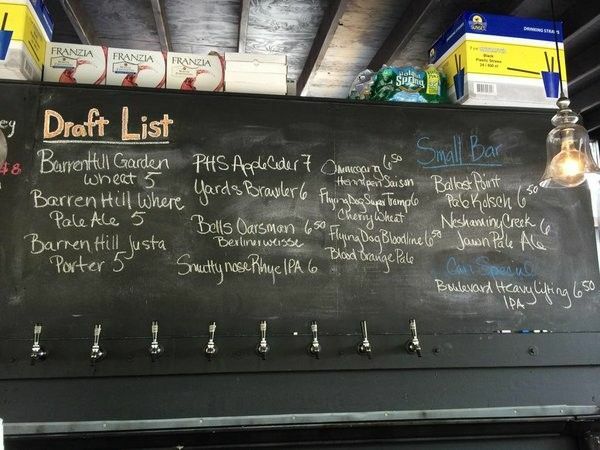 It boasts 16 varieties of house craft beers and 15 guest taps.